This is a central listing and as such, I have not personally inspected this vessel. The features listed are provided by the seller and reliable online sources but please instruct buyers to verify any features that are important to their buying process. 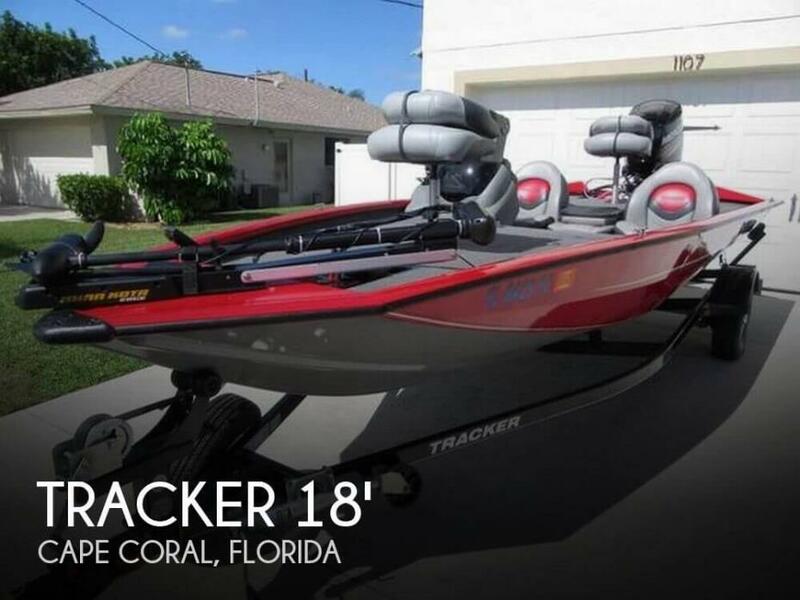 Stock #156475 2014 BASS TRACKER PRO 175 BASS BOAT MERCURY 60 HP HAS JUST 60 HOURS If you are in the market for a bass boat, look no further than this 2014 Bass Tracker Pro 175TXW, priced right at $16,000 (offers encouraged). 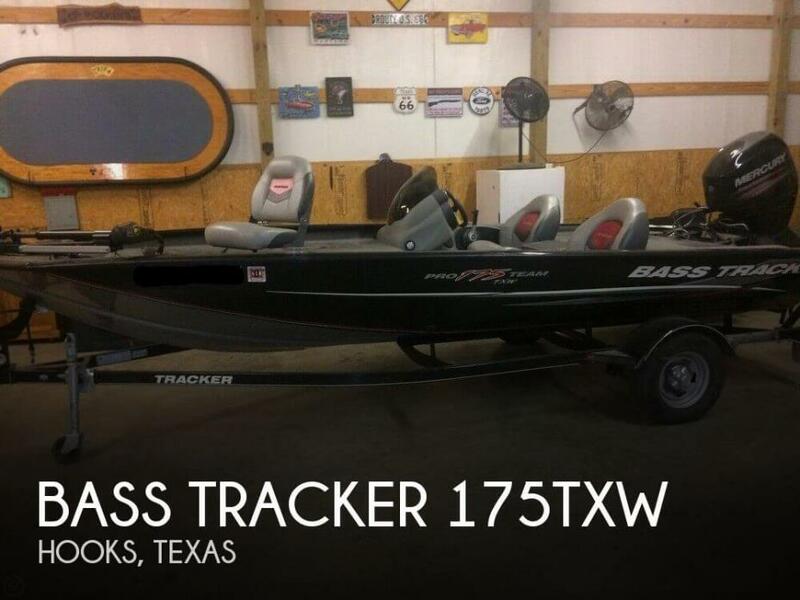 This boat is located in Hooks, Texas and is in good condition. She is also equipped with a Mercury engine that has only 60 hours. Reason for selling is not using enough. From the seller: It was bought brand new in April 2017 but I no longer have any use for it. 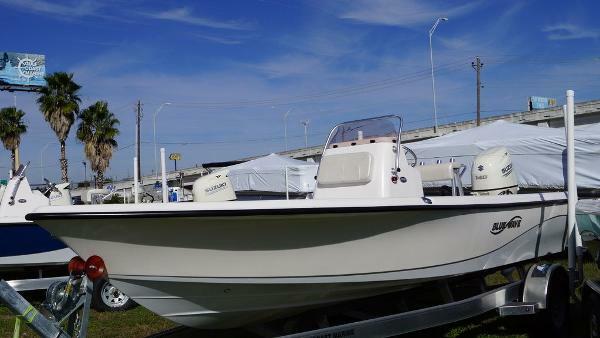 It has very low hours on the engine, excellent condition like new. Only been out on the river a few times. The owner reports that it is looking good and all features are working well. Stock #150086 LIke New, Low hours, ready for the next adventure. 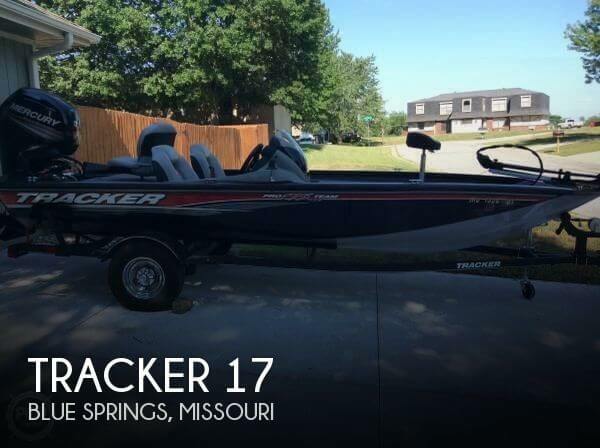 If you are in the market for a bass boat, look no further than this 2017 Tracker 175 TXW, just reduced to $19,500 (offers encouraged). 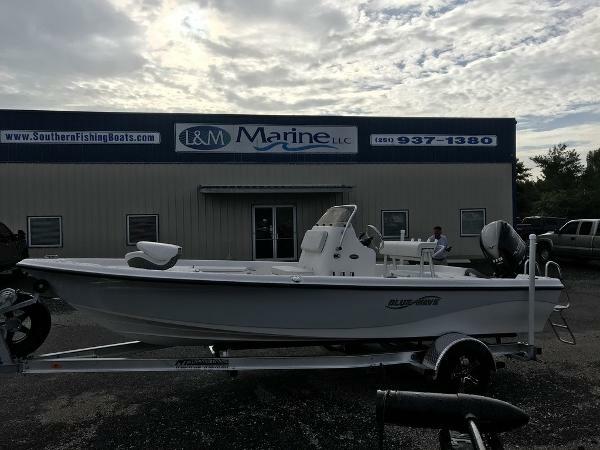 This boat is located in Bronson, Florida and is in great condition. She is also equipped with a Mercury engine. Reason for selling is no longer need it.. According to her owner, the boat and motor run well and are in very good condition. Two new batteries installed in July. 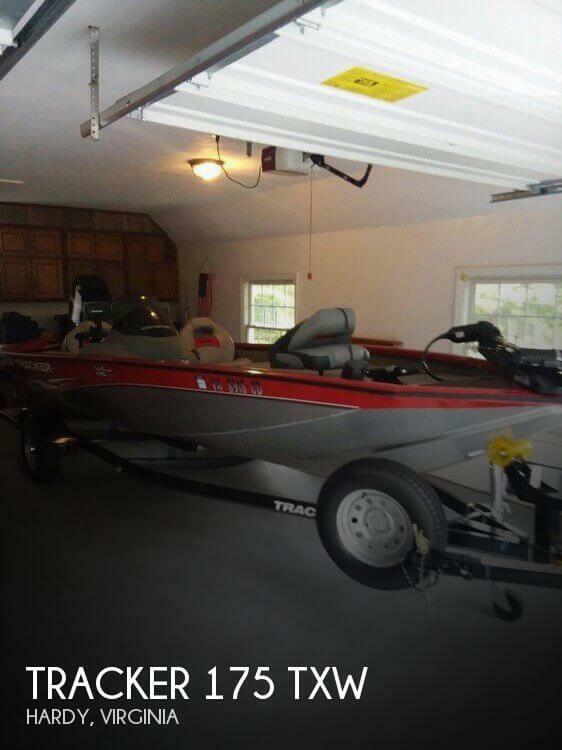 The boat is stored in a garage and the original Tracker cover is in great condition. Stock #163520 TXW 175 is a complete package of power, equipment and durable good looks! 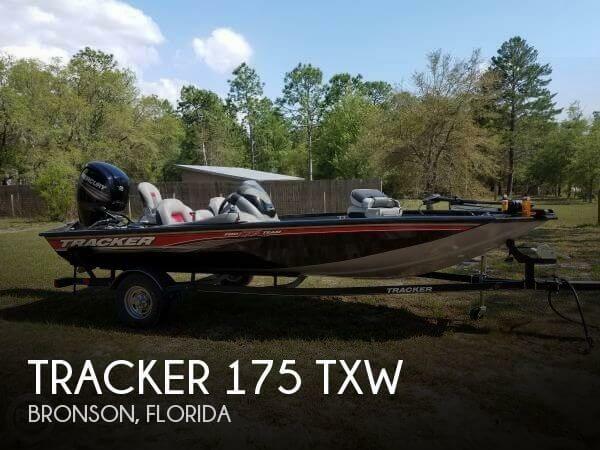 If you are in the market for a bass boat, look no further than this 2011 Tracker 175 TXW, priced right at $15,500 (offers encouraged). 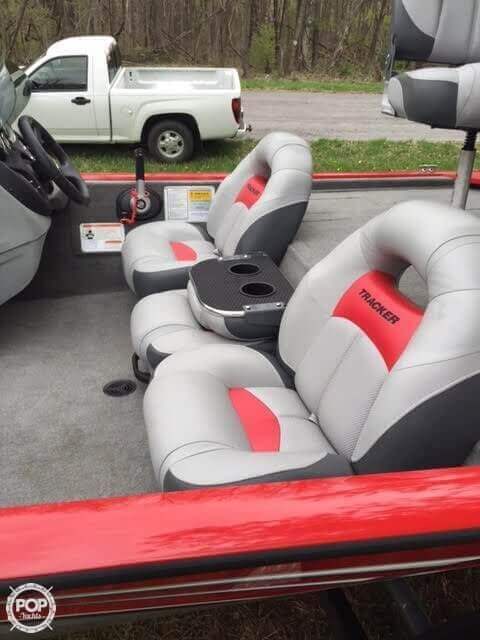 This boat is located in Hardy, Virginia and is in great condition. She is also equipped with a Mercury engine. Reason for selling is doesn't use enough.